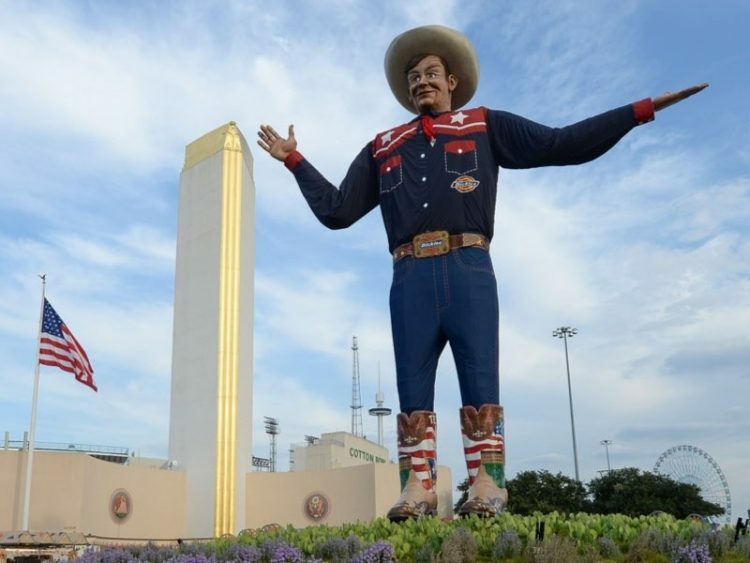 Fall is in the air, and that means it is time for the State Fair of Texas. Aside from the world-famous corny dogs, one of the main attractions is the auto show, the largest of its kind on American soil. The first debut at this year’s show (held annually in Dallas, Texas) is a new name ¬— the Texas Auto Show. And at the Texas Auto Show are more than 400 of the newest cars, trucks, and utility vehicles on display inside and out. As trucks are big business in the Lone Star State, manufacturers roll out the newest pickups they have to offer, and the outdoor display area allows visitors to get up close and personal, even drive some of the new models. Fair visitors in the truck display are treated to trucks on walls, trucks swirling overhead atop oil derricks, and some can even ride a mechanical bull. News this year came out of the Ram, Chevrolet, Nissan, Toyota, and Ford booths and for the first time, Continental is demonstrating some of its new technology as it pertains to pickups.